Paul McVoy is a Senior Manager in KBKG's Tax Credit Consulting practice. 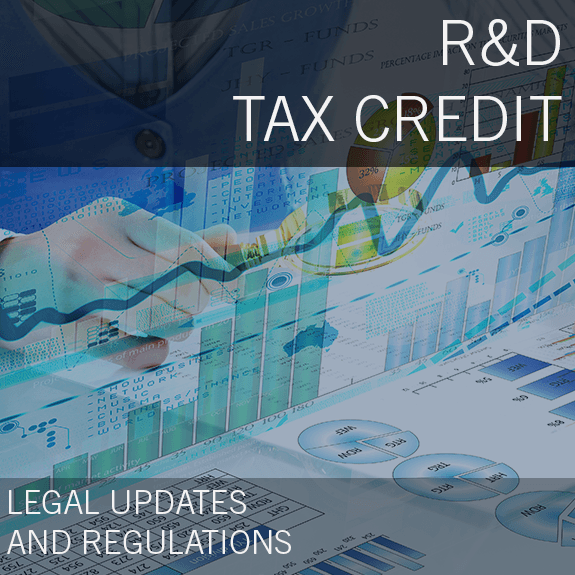 In this role, Paul devotes his time to consulting companies in maximizing their R&D tax credit claims. Prior to joining KBKG, Paul was a manager at a Big Four accounting firm out of the Philadelphia, San Diego, and Los Angeles offices. 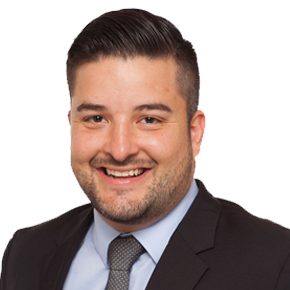 Paul has spent more than 10 years in public accounting leveraging previous tax compliance and tax provision work experience to provide focused and thoughtful advice regarding the research and experimentation activities of his clients. Paul has managed research credit studies and consulted for numerous companies throughout the country working closely with engineers, scientists, software developers and C-Suite personnel in a wide range of industries. 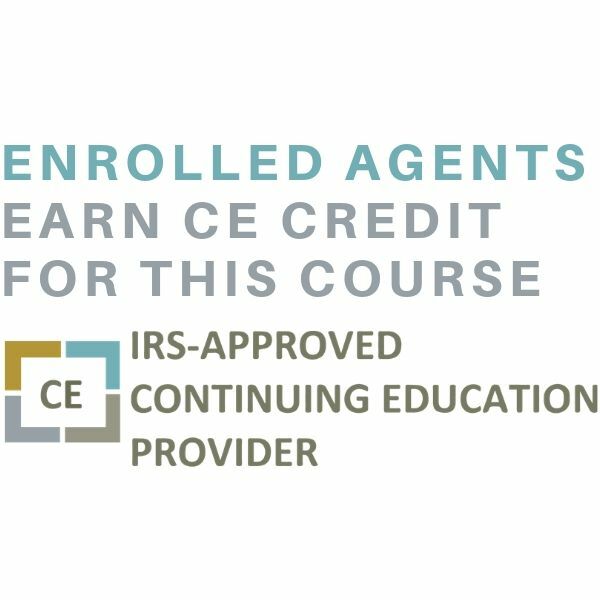 In this context, he has successfully represented many clients, from start-up to Fortune 100 and 500 companies in tax controversy related to their research credits claims. Relevant industry experience includes but is not limited to venture capital, software development, aerospace & defense, semiconductor, gaming, food & beverage, architectural & engineering, cosmetics, pharmaceutical & biotechnology, and medical device. Liz is a Director of KBKG’s Research and Development (R&D) Tax Credit Services group. She has over 12 years of consulting experience providing R&D tax credit services to companies of various sizes and industries. Prior to KBKG, she worked for approximately 11 years at KPMG, LLP and 1 year at Grant Thornton. While working with each of these firms, Liz also served as the R&D National Credits Leader for the Pharma/Life Sciences industries. Her experience includes working with numerous Fortune 500 companies. However, Liz most enjoys working with small to mid-size business owners and over her career has documented hundreds of millions of dollars in research credits. 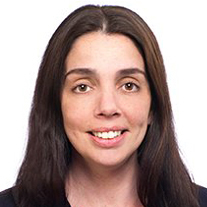 Furthermore, she has extensive experience successfully defending R&D credit claims under IRS and state examinations. Liz’s experience spans across various industries that include: pharmaceutical and life sciences (including medical device), automotive, manufacturing, financial services, internal and external use software, chemicals, food and beverages, consumer electronics, aerospace, cosmetics, construction and many others. 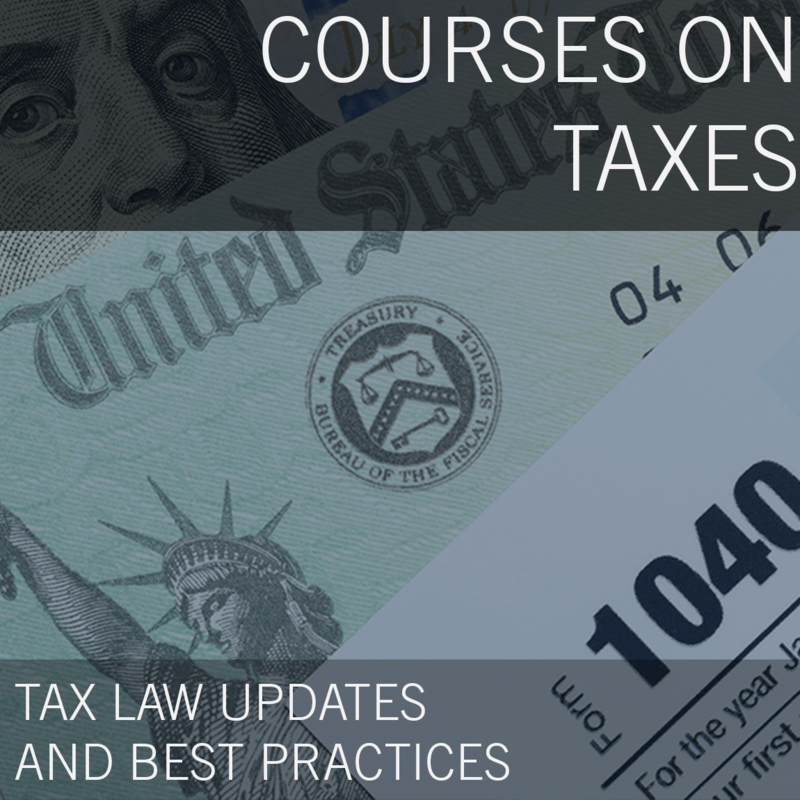 Liz is a frequent speaker at various tax and other professional events. She has also authored several articles on the research and development tax credit and has been published in industry periodicals including Tax Notes Today. Liz believes in a practical approach to research credit studies. As such, the design and implementation of the study are uniquely tailored and streamlined to meet the specific needs of each client. Established in 1999 KBKG is a specialty tax firm providing nationwide service. Our firm offers a unique combination of heritage, vision and work. The strength of our firm is in understanding the complexities of taxation and engineering. Over the years we have used our experience and expertise to take advantage of ever changing tax laws for the benefit of our clients. 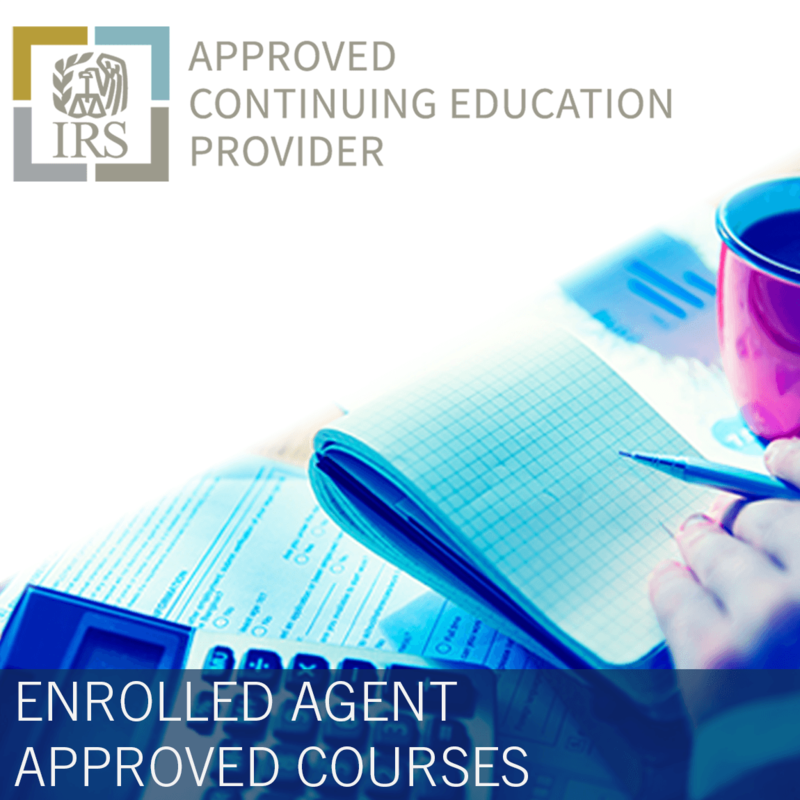 As educators in the field of tax credits, incentives and deductions, we hold numerous seminars for CPAs, attorneys, investment firms, and other real estate professionals.